My podcast is a place for impactful conversations about women claiming and owning their innate brilliance. You might have the most earth-shaking message to offer the world but if nobody knows about it, what’s the point? Diana Page Jordan has been a television anchor, a radio host, a published author, and an accomplished ghostwriter. She shares how to craft a message that will grab the attention of producers, editors, and publishers so that your message gets the exposure it needs to have an impact. 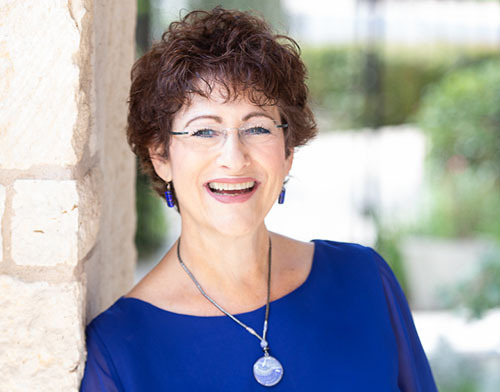 If you’re a powerhouse businesswoman with a message to share this episode will help you step into your fear, maneuver past roadblocks, and find your spotlight. 15 Dr. Sarah Cairns – Is Your Past Subconsciously Hurting Your Confidence? There are a lot of ways our confidence can be derailed. Have you ever considered how minor traumas from your past might be interfering with your confidence and success? Dr. Sarah Cairns is a doctor of psychology who has worked extensively with people dealing with weight, food, body image issues. Her research is enlightening as we overlay it onto the challenges so many female entrepreneurs face in becoming the confident, powerhouse women they want to be. That old adage about it being lonely at the top doesn’t hold up for the millennial women who lift each other up as they climb the success ladder. 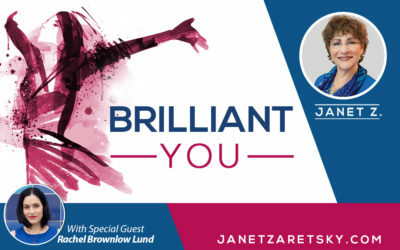 On this episode of the Brilliant You Podcast, we meet a powerhouse businesswoman who helps ambitious millennial women not only become community leaders but also to build and leverage a supportive tribe along the way. 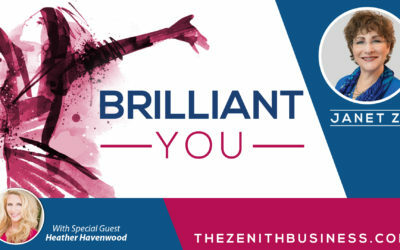 One of the most amazing things about talking to brilliant, powerhouse business women is that even when their expertise is in a totally different field, the strategies they’ve used to succeed almost always translate to other fields. Katie Burch is one of these women. She may be dominating in the world of architecture but her approach to creativity, professional development, relationship management, and applying gratitude are universally powerful. You know that old saying, ‘what doesn’t kill you makes you stronger’? On this episode of the Brilliant You Podcast, we meet a powerhouse business woman who is living proof that this is true. She shares her story of resilience and describes how she was able to flip the victim script to reclaim her power.